Global supermarket giant ALDI entered the Australian supermarket sector with their disruptive operating model by opening their debut store in 2001. 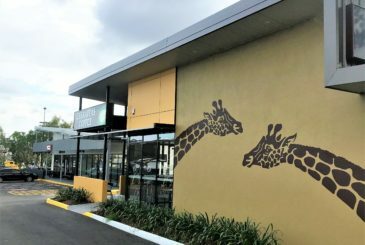 They now have a presence of more than 500 stores throughout the country with many more planned, and are identified one of Australia’s top 10 retailers. DMA Engineers has been working with the ALDI team to support their rapid expansion plan since the very beginning, in 2001. 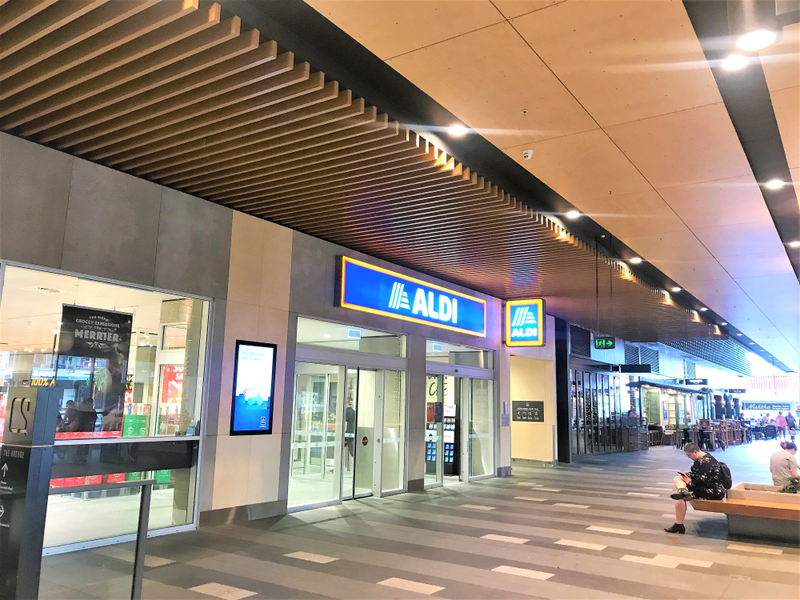 We have now worked on 150 stores and sites throughout Queensland and Northern NSW, including several stores that we have worked on more than once – from the new build to later refurbishments and condition audits. Our work involves designing the mechanical systems (primarily air conditioning and ventilation systems) and electrical services on new retail stores, expansions and refurbishments for both stand-alone stores and stores operating within shopping centres. ALDI are focused on minimising costs to their customers while maintaining quality; the same is true of their store designs. They look to continually identify ways to incorporate the latest cost-effective and low-maintenance designs into both generic store designs, and also non-generic store designs where increased customisation is sometimes required. As a result, we actively seek ways to find innovative solutions to improve operating conditions and cost efficiency on every job we do for ALDI. For example, because local conditions in Queensland and northern NSW are usually significantly more humid than in southern areas of the country, we came up with a method to address high humidity concerns with high efficiency pre-conditioners in Queensland stores. We developed a new design for the stores to reduce their power consumption by taking advantage of variable refrigerant volume (VRV) cassette air conditioning systems, which are easily adaptable to each store layout. Throughout the time we’ve been working with the ALDI team, DMA has worked on ALDI’s behalf during both the construction and the defects liability period (DLP) to achieve the most cost-efficient results for the air conditioning and ventilation systems. We’re also involved in the construction to operation handover process, ensuring all information required by staff who use the store daily have the knowledge and training to make sure the store’s air conditioning and ventilation systems are operating correctly. Our experienced Project Managers work closely with the teams delivering other engineering disciplines, both internally and externally, to deliver coordinated designs, enabling ALDI to maintain short construction programmes and limiting constructions costs. Where possible, we pre-empt and address potential time delays. For example, we always work closely with suppliers to pre-order equipment which have long lead times to ensure the equipment is available when required. We also provide quick responses and fast turnarounds on requests for information (RFIs) and design changes, as well as liaising with the builders to ensure final coordination of services. After many years of working together, we have a deep understanding of ALDI’s needs, their design brief, and their working environments. 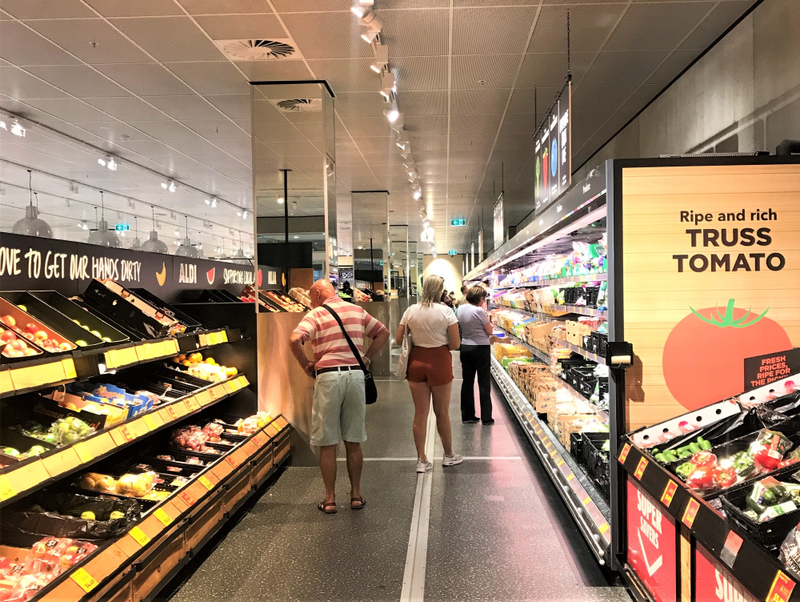 As a result, we’re able to put forward tried and tested solutions that work across similar store layouts, reducing time and construction costs for ALDI. When generic designs are unsuitable for the location, years of experience on various ALDI locations means we can also recommend bespoke design solutions that work within the available space and cater to the supermarket environment requirements.